Many questions pop up in the mind of the candidates like which country will I go for studies or will I get an opportunity to go or not? 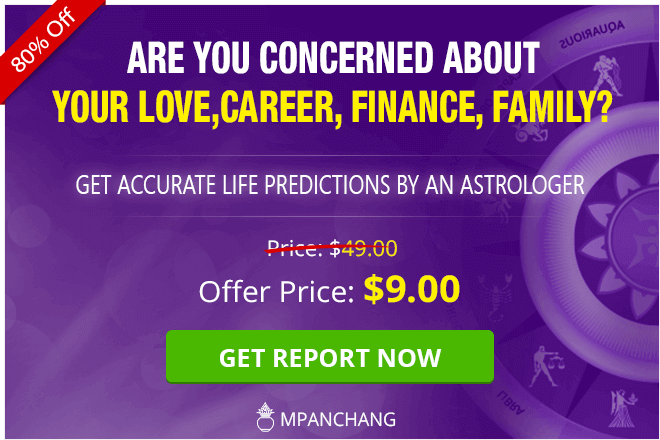 The chances of international education can be predicted through the detailed study of the horoscope of a concerned person. 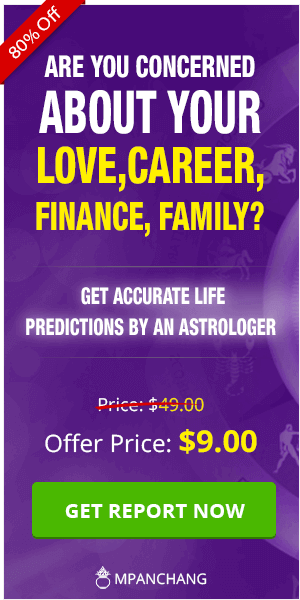 There are various astrological combinations in the Horoscope which indicates if there is a chance of studying on shores. Education is perhaps the most critical aspect of life. It is the foundation for success, money, and prosperity. Success in education is directly proportional to success in life. So, it is crucial for everyone to fair well in their respective educational fields. 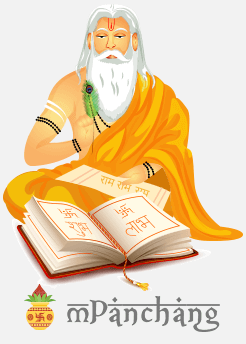 These are simple but effective remedies which can enable one to excel incredibly in every field of education and find the success they desire.